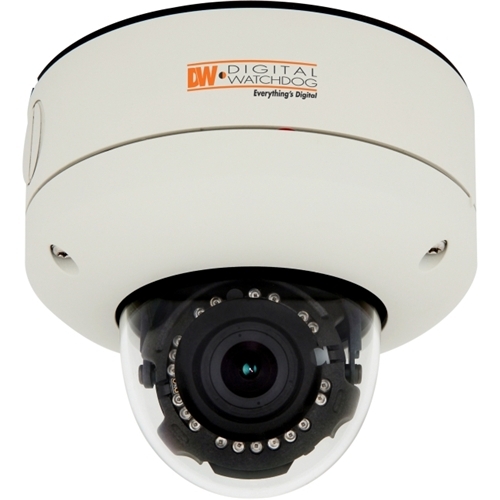 The MD421D MEGAPIX camera is a triple codec network camera that provides 1080P megapixel resolution at 30 frames per second. The camera's advanced technologies like Electronic Day and Night, 3D-DNR, and Double Shutter WDR will deliver the best images in any type of environment. And Power over Ethernet combined with our Snapit Housing, branded for its quick and easy installation procedure, allows you to view and control your MEGAPIX camera from anywhere in the world in just a few minutes.